It's a Start: Home Made Paneer, Yes Please! With young kids in a vegetarian house hold, Paneer (Think of it like a dense cottage cheese)very easily becomes favorite. Its' high in protein and calcium, very easy to cook and above all the kids will eat it in any form possible. And vegetarian or not, Paneer is one of the easiest to cook with after potatoes of course. Over one of our countless BBQ sessions, a friend mentioned that she makes the paneer at home and its super easy. I was laughing and had the 'No way in hell' look and she said trust me. And I did trust her, noted her process down and then and I attempted it we had amazing home made fresh paneer with a simple-process. 4. Strain the curdled milk using a cheese cloth, just hang the cheese cloth with the curdled milk for about 30 minutes for additional water to drain out. 5. 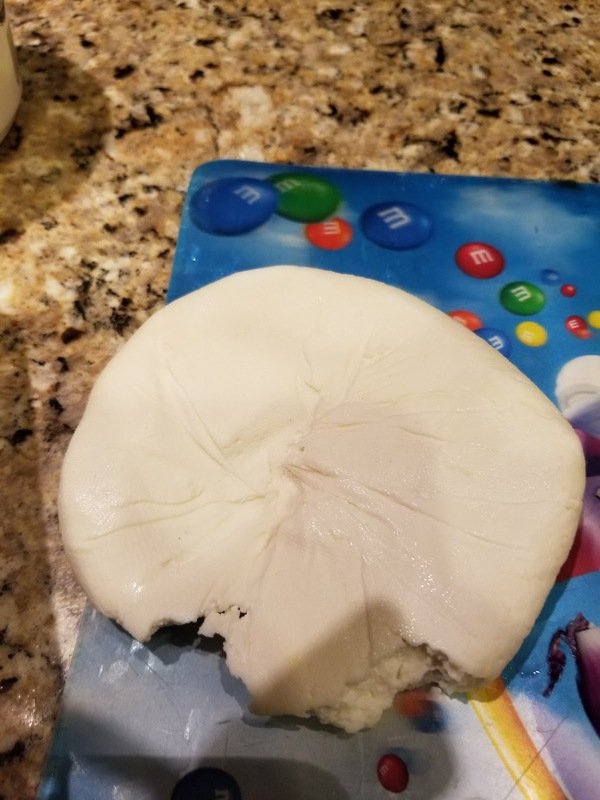 This is the soft paneer. 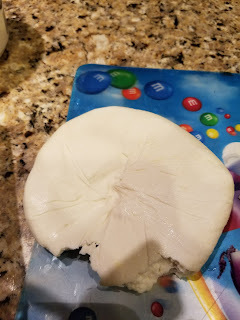 However most of my recipes call for the firm paneer, Wrap the curdled milk in the cheese cloth, keep a heavy weight on top overnight to squeeze out any additional liquid. Ta-da Paneer is ready. You can use it right away, however I recommend keeping in the fridge for about 24 hours especially if grilling with it, just so that it hardens up a little. 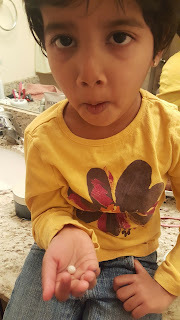 FYI- I used instant pot, well because its super easy to clean .... and then I was in a mode, so boiled the entire gallon of whole milk, used 1/3 rd for paneer, 1/3rd for making yogurt and 1/3rd for making Indian Ice Cream- Kulfi! FYI- If you are using a regular stove top for boiling milk, the word on the street is, add 1/4 cup water to the pan before you start boiling the milk, it helps in not having the milk stuck on the stove top pan. Of course this needs to follow with an easy breeze quick paneer tikka recipe for Grilling of course! Coming Soon- I Promise.